Air ducts get dirty over time. Eventually, they will get so dirty that all that dirt, dust and mold will flow straight into the building. As such, it is important to always perform air duct maintenance to make sure that such a scenario would never happen. However, there are other things that property owners should be worried about. For instance, ducts are not immuned to damage. Ducts that are damaged from the inside will have a negative effect on its other functions such as temperature regulation and air-conditioning. 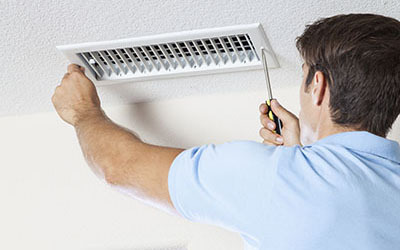 Air Duct Cleaning Placentia offers ways on how property owners can take good care of their ducts beyond simply cleaning them. It is possible for the surface of the duct, or even a whole section of it, to suffer damage. However, if the damage to the duct is minor, the property owner can make the necessary repairs all on their own. There are plenty of items available that can be used to repair these slight damages, such as duct mastic tape. These tapes seal any leaks the duct may have. 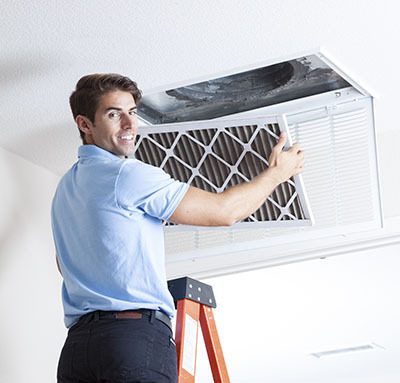 They are quite durable, as well, making them the perfect materials for air duct seal repair. With the prevalence of home cooking appliances in many buildings, it is a requirement for homes and buildings to install carbon monoxide detectors. These help people monitor the carbon monoxide levels emitted by many appliances such as stoves and heaters, and will sound an alarm if it reaches critical levels. 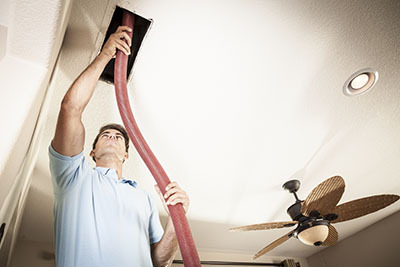 Property owners should take steps to make sure that the ducts are not damaged!